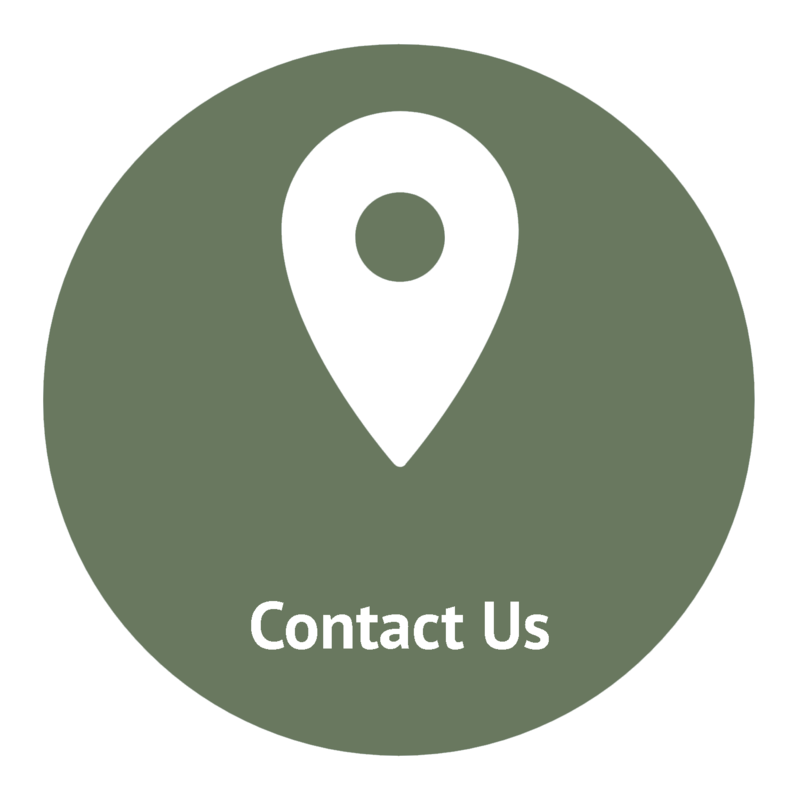 If you would like to visit our office, feel free to contact us today at (831) 462-6400. This was my first visit. 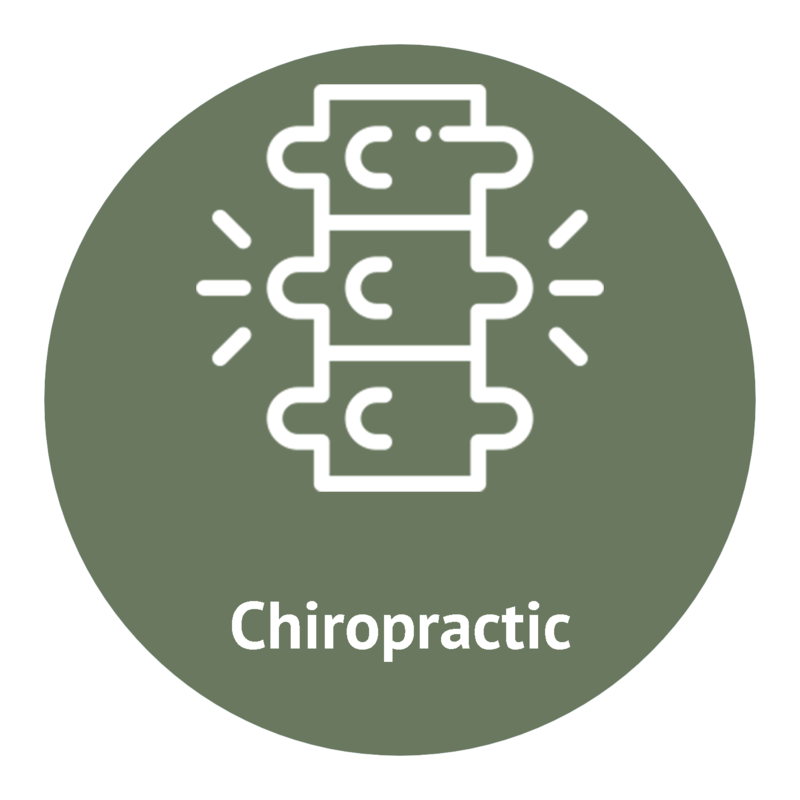 It was a remarkable one, in that after almost 60 years of Chiropractic treatment, the last 40 regular “preventive” adjustment in MA, AR and CA, I’d procrastinated after moving to SCruz — for a whole YEAR… What was I thinking? At SC Westside Clinic, we offer a variety of services to care for your body. 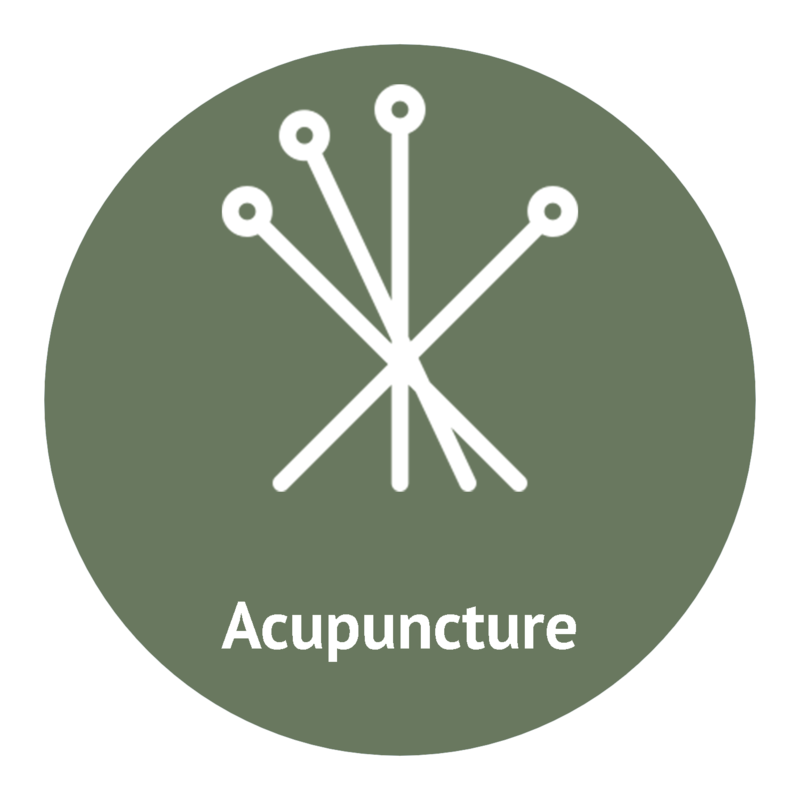 Traditional Chinese medicine is based on the philosophy that the universe and the body are opposing forces. The constant flow of energy keeps them balanced. 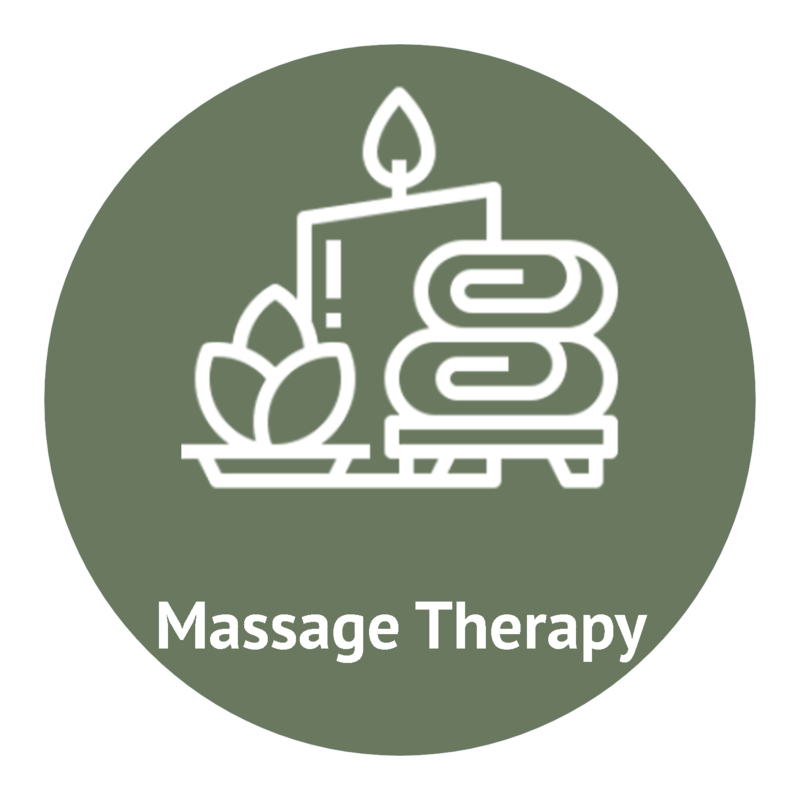 Here at SC Westside Clinic, we specialize in assisting our patients through massage therapy.